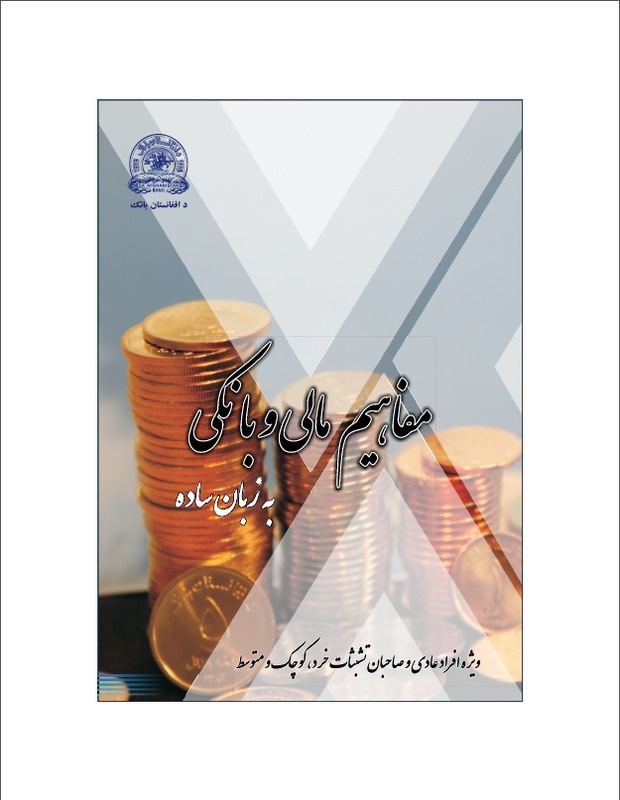 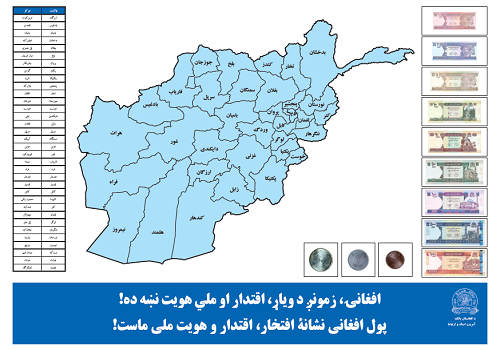 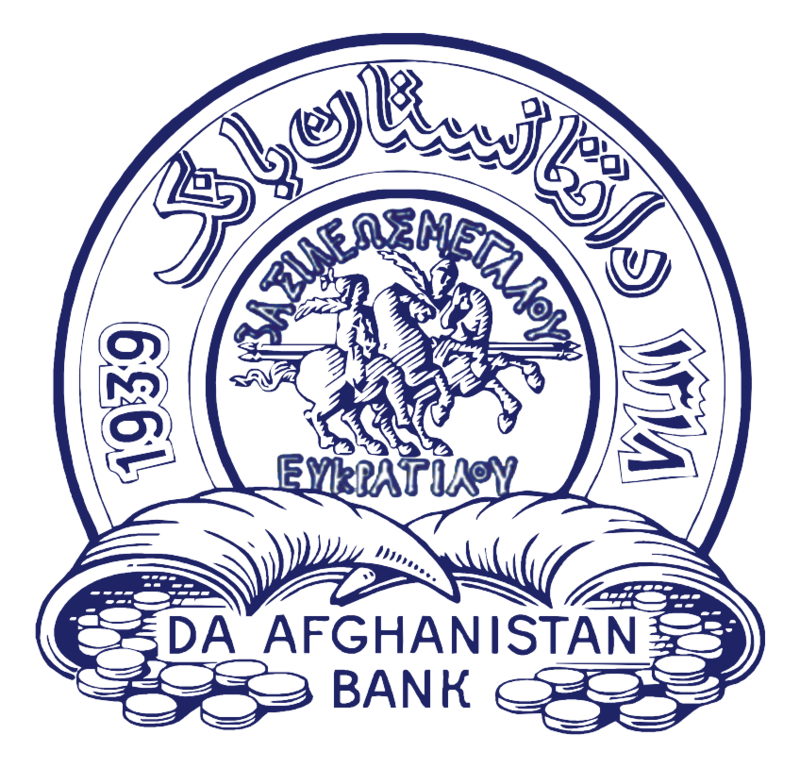 Ensuring public interests is among top values of Da Afghanistan Bank, hence Central Bank of Afghanistan gives plenty significance to Public thoughts and their understandings of activities of Da Afghanistan Bank. 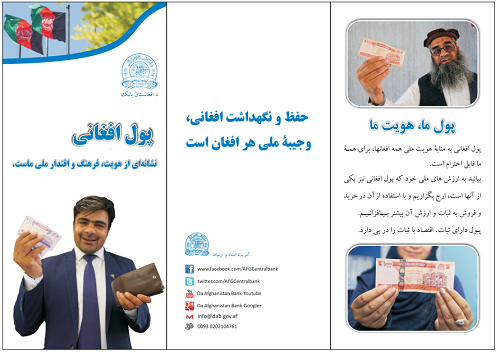 Da Afghanistan Bank endeavors to raise public awareness on its responsibilities and performances through media outlets and its websites. 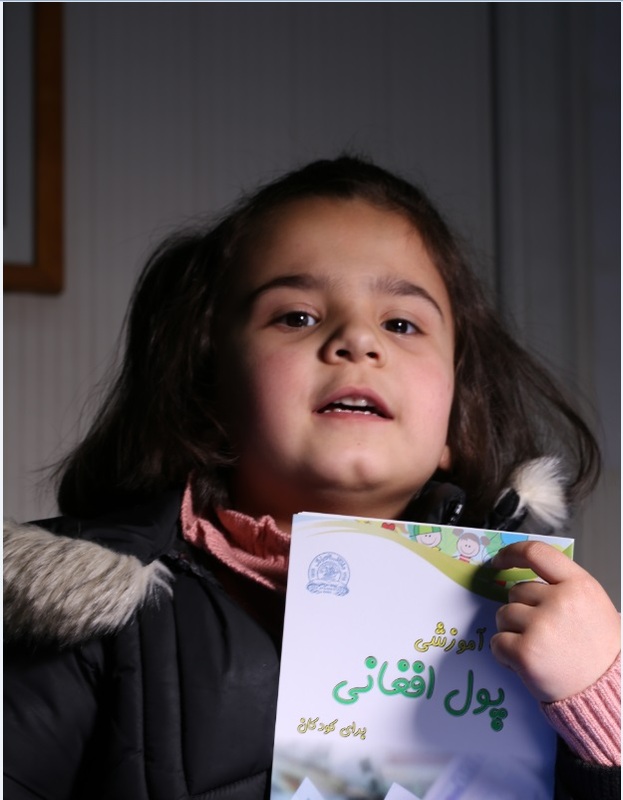 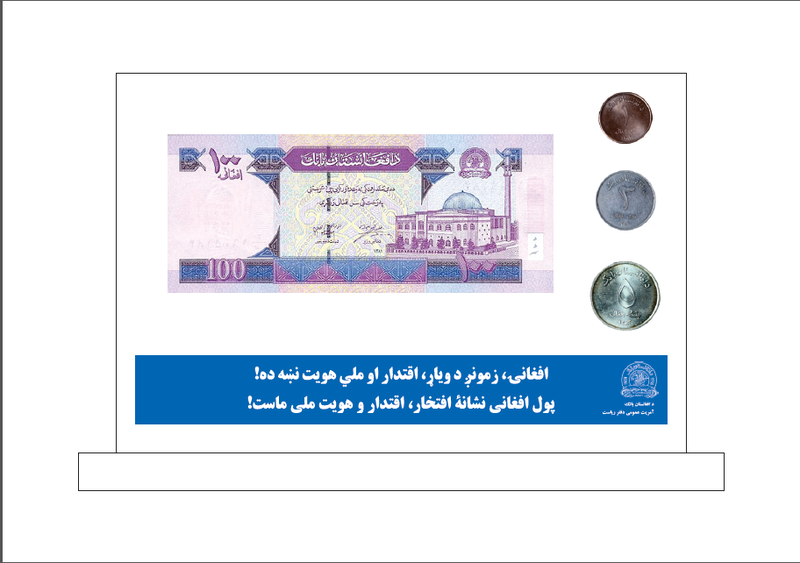 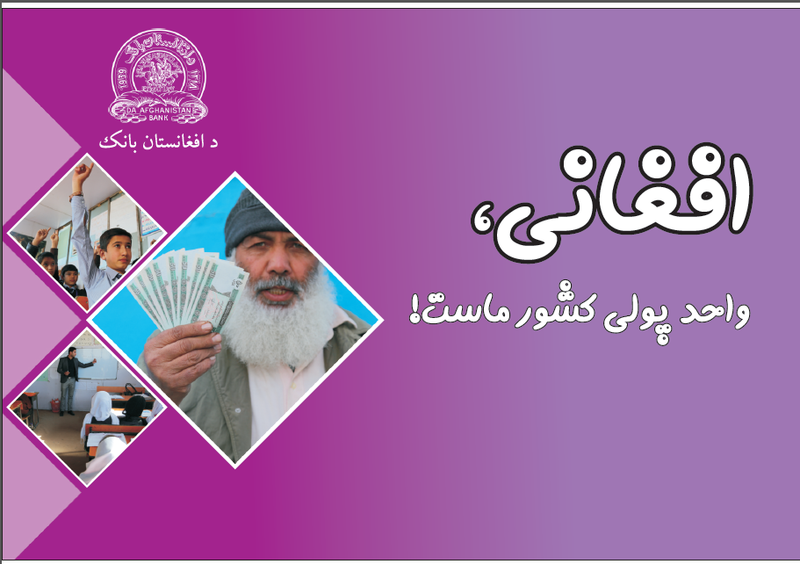 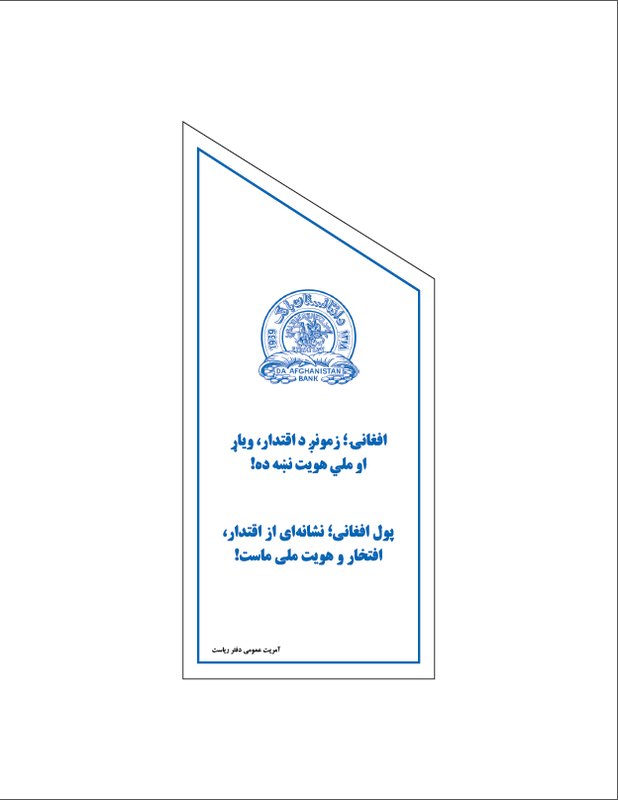 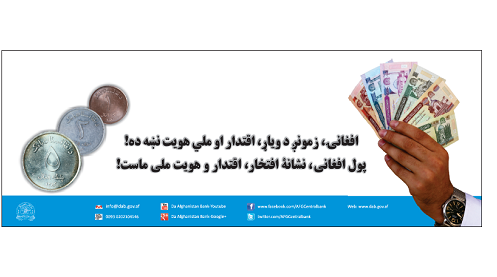 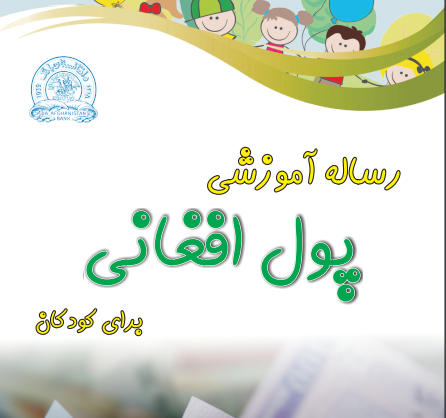 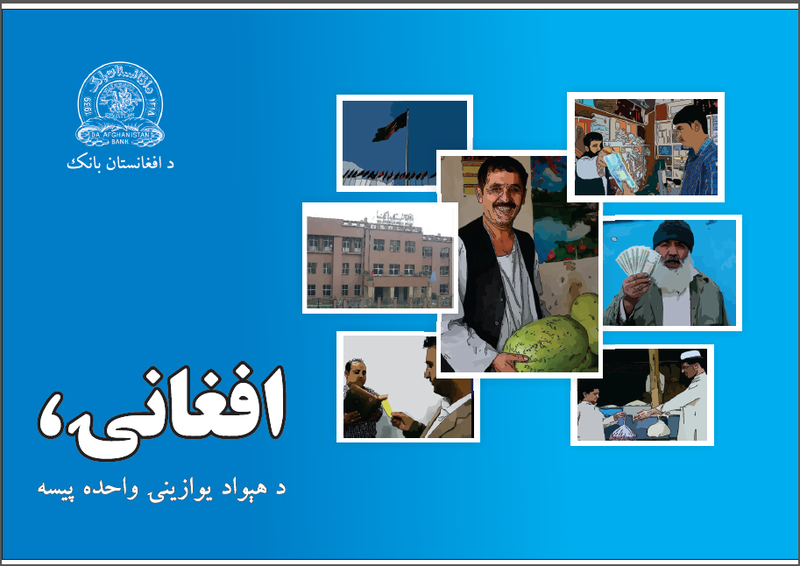 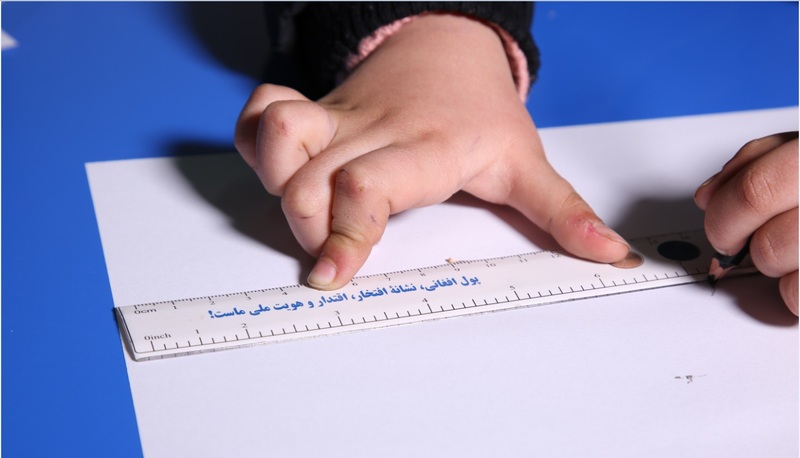 The purpose of this Public Awareness window is to raise public education and knowledge of people regarding monetary and financial policies of Da Afghanistan Bank and its impacts on their life. 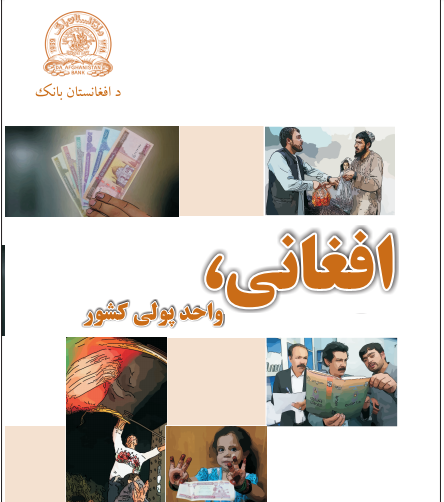 In the meantime, it helps enhance their knowledge regarding the rights they do have and Da Afghanistan Bank responsibilities to do for public.